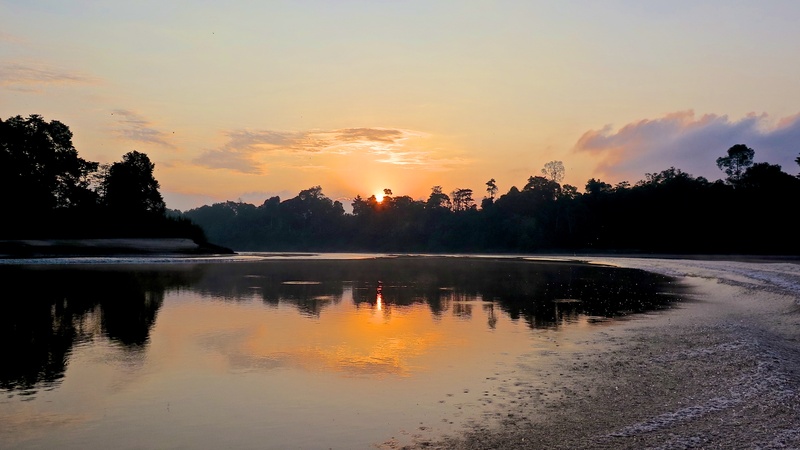 remember when i told you about the importance of nature?…..
all photos by me, march 2015, kinabatangan…. 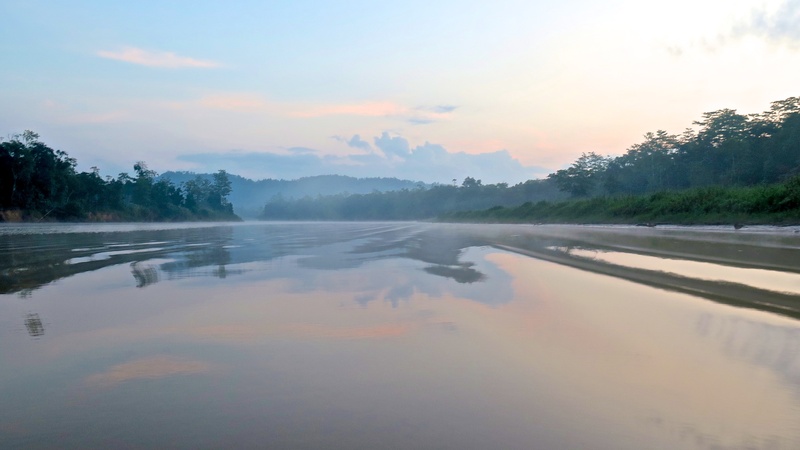 the 560km kinabatangan is the longest river in the state of sabah (one of the states of malaysia on the island of borneo). 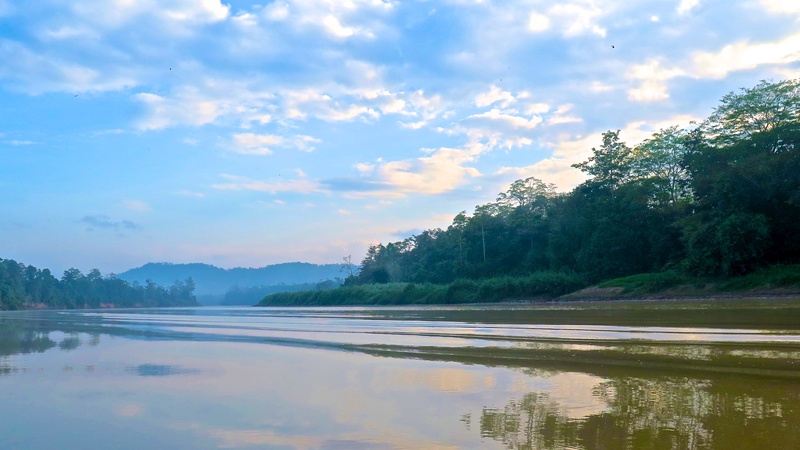 the kinabatangan wildlife sanctuary is one of the richest ecosystems on planet earth and is one of the biggest habitats for tropical wildlife. 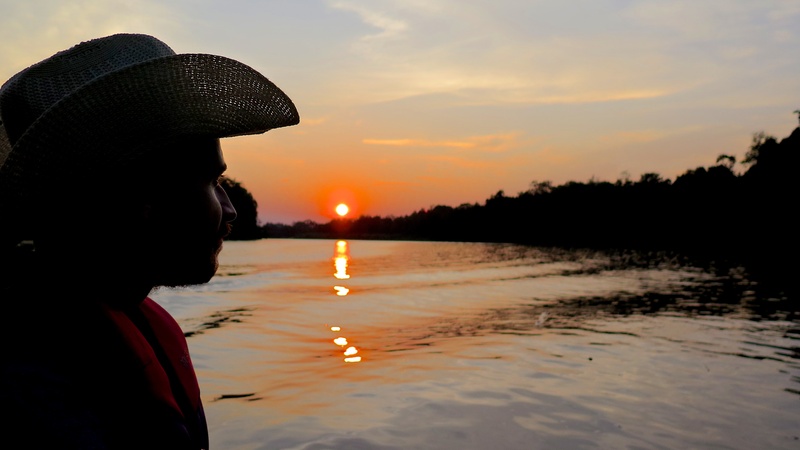 my fellow jungle-explorers and our tour-guide (whose main job was keeping us from being eaten by alligators and fire-ants…) spent the days, and nights searching for animals in their naturally perfect surroundings. 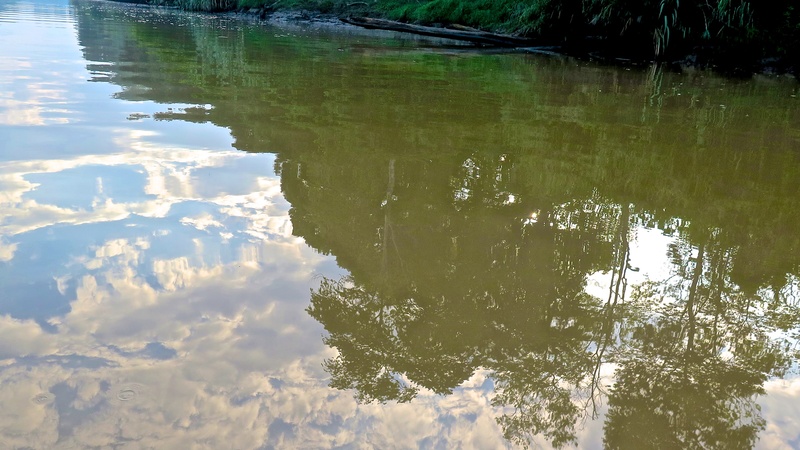 the coveted orangutans, elephants (who didn’t make it easy for us to get a peak at…), proboscis monkeys, a huge variety of birds and reptiles are fortunate to call this sanctuary their home. Previous Previous post: how to be happier, healthier and more innovative….